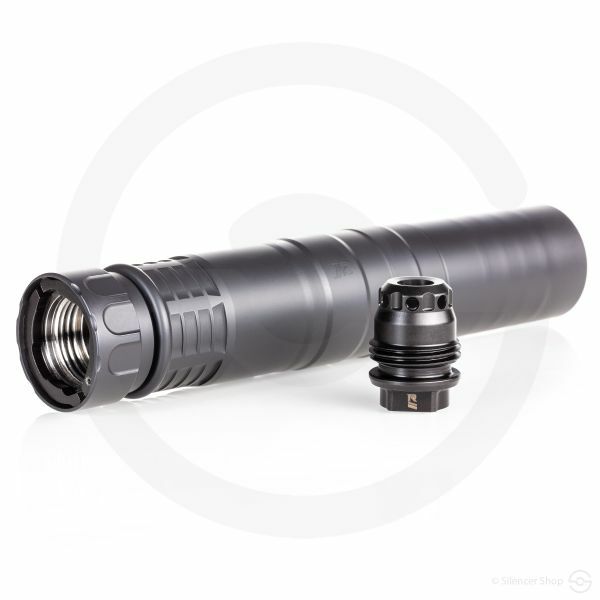 Modularity and durability are what Rugged is becoming known for. 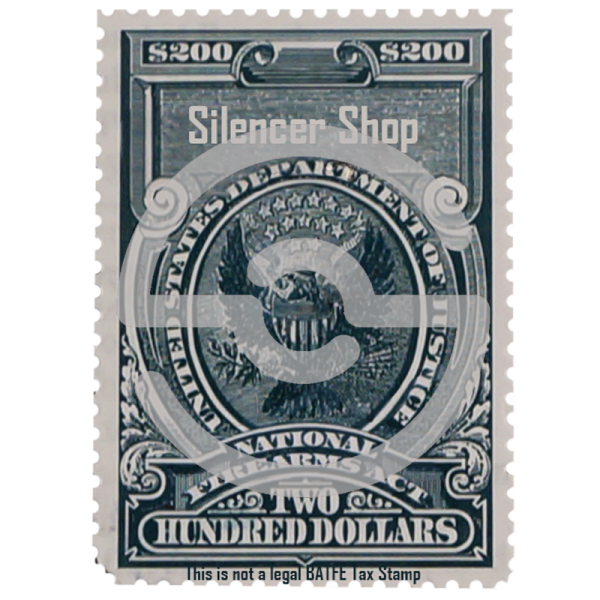 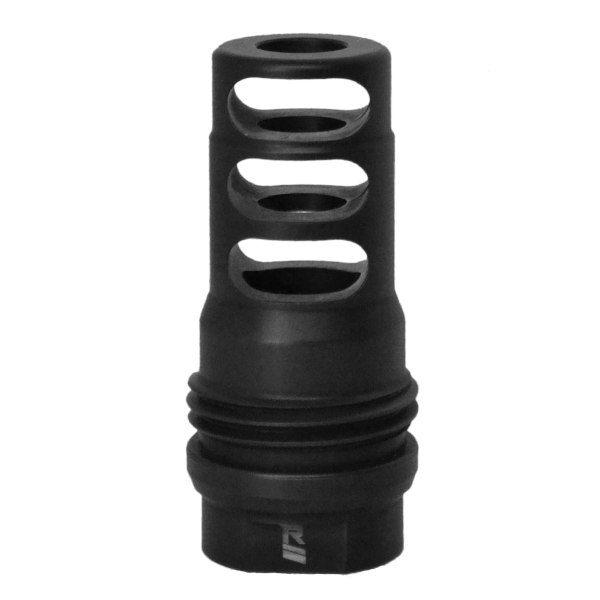 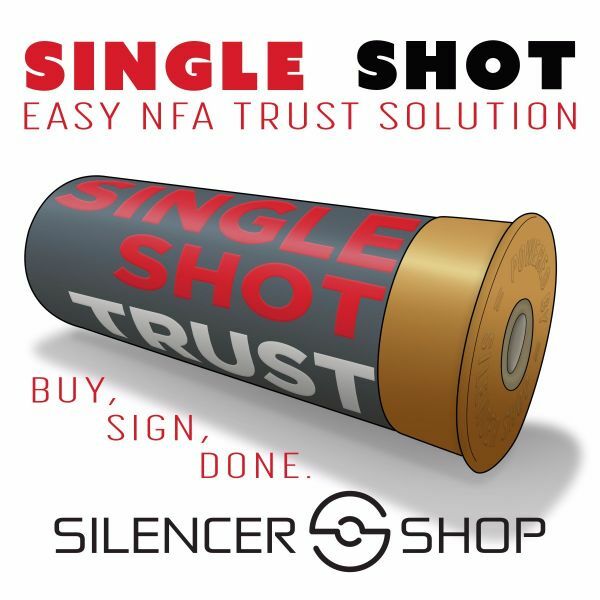 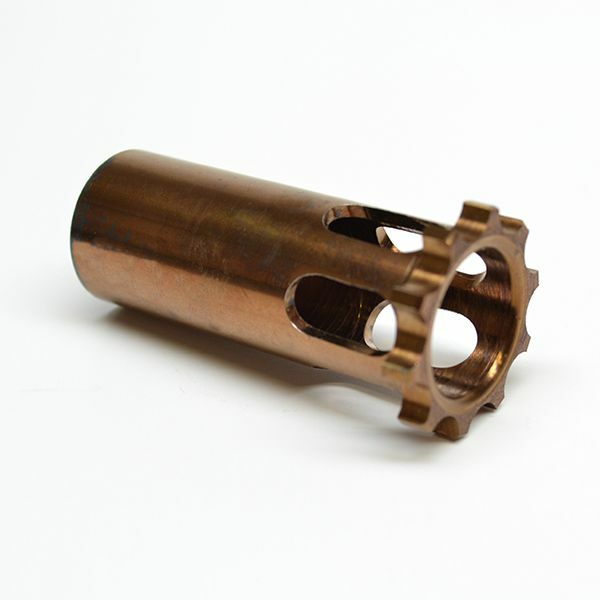 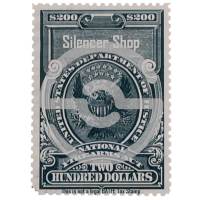 This pistol silencer does NOT dissappoint! 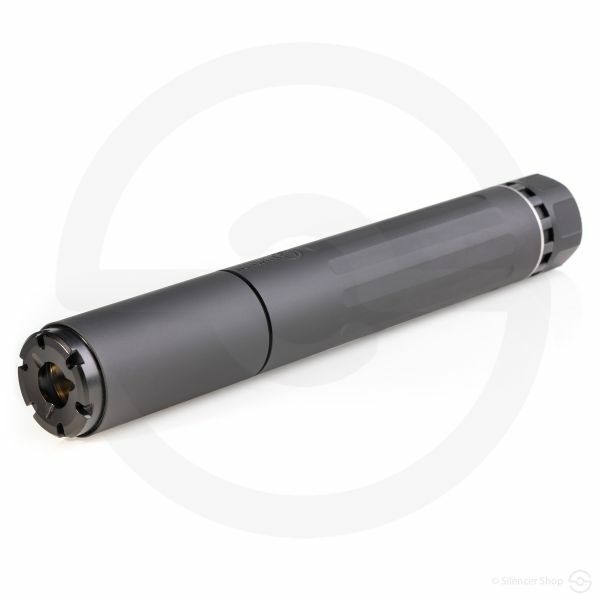 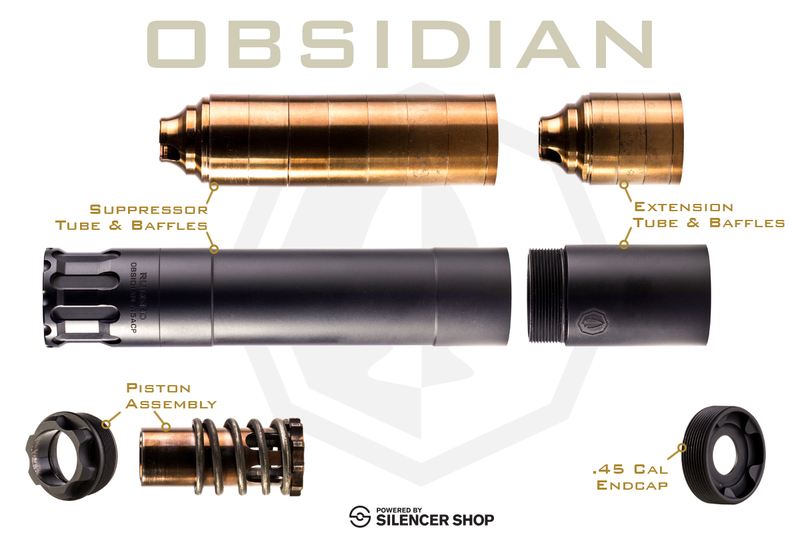 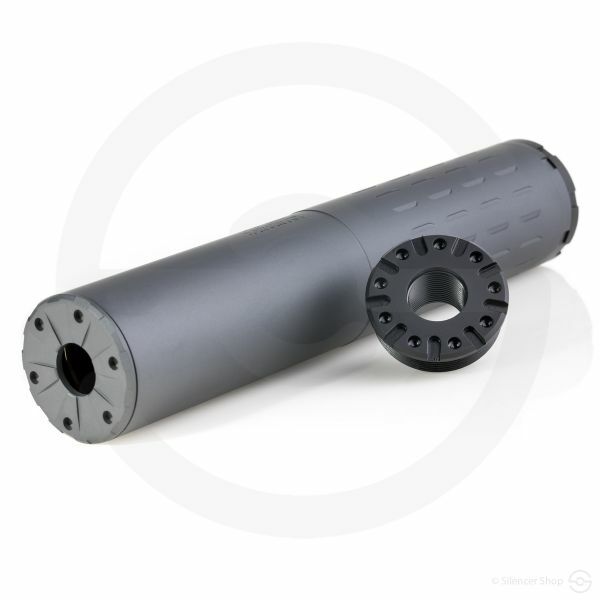 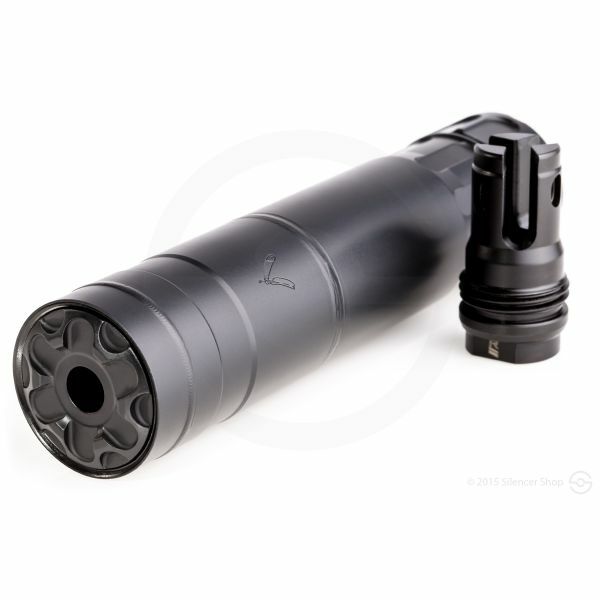 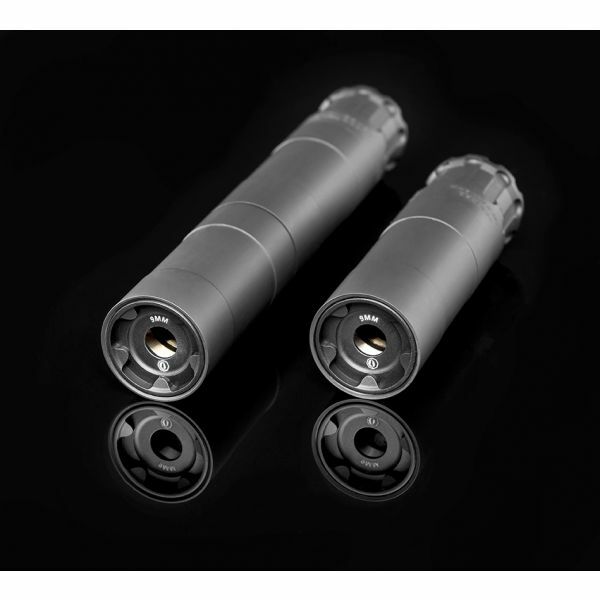 Although .45 caliber modular silencer designs might not be earth-shattering, creating one that works as well as the Obsidian is nothing short of brilliant. 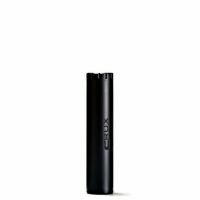 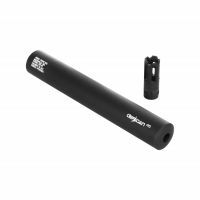 Able to be used in either the full configuration (8.7”) or the shorter K configuration (6.7”), this pistol suppressor’s versatility is unmatched. 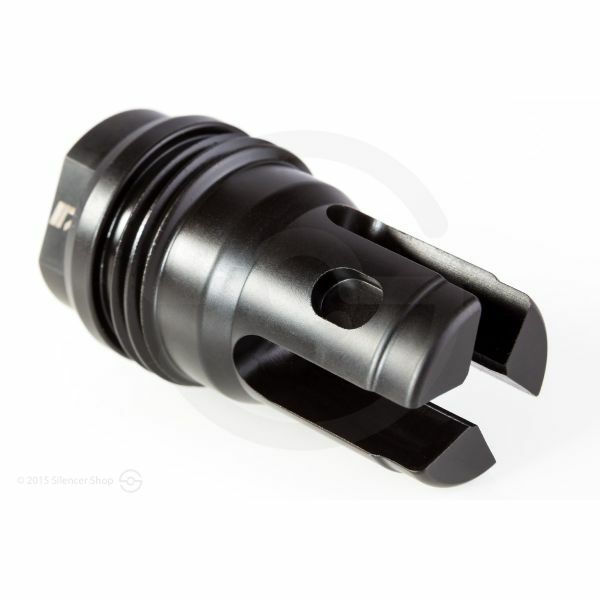 The convenience of replaceable .45 caliber and 9mm endcaps merely adds to its adaptability. 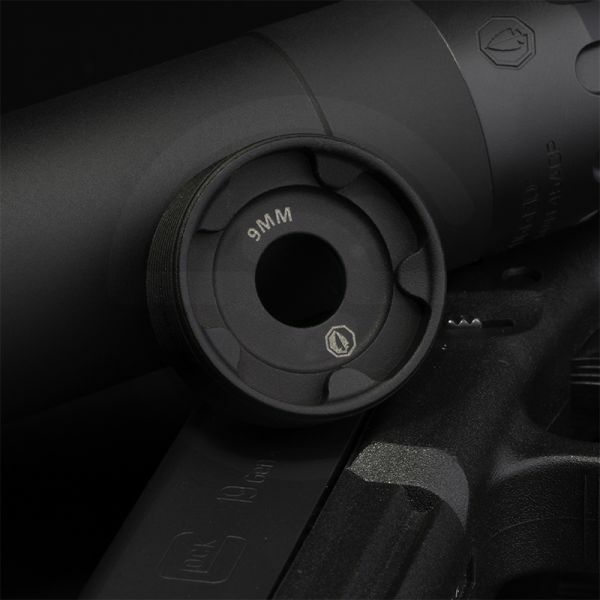 But, wait… It gets better! 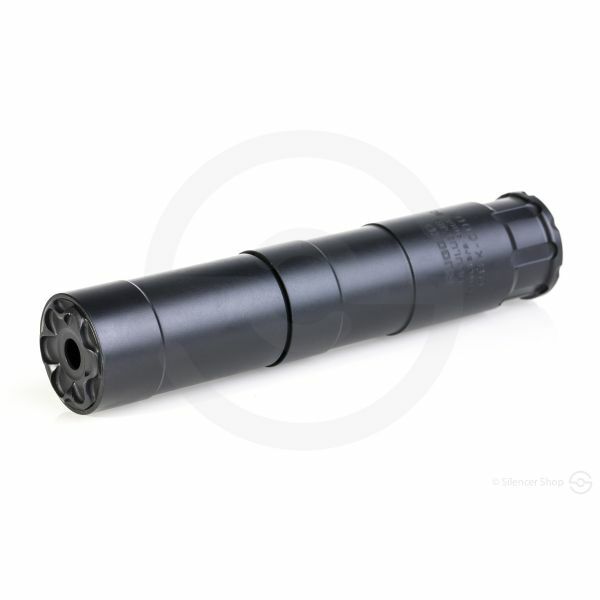 In either configuration, the Obsidian is full-auto rated for all pistol calibers up to .45 ACP, as well as .300BLK subsonic rounds. 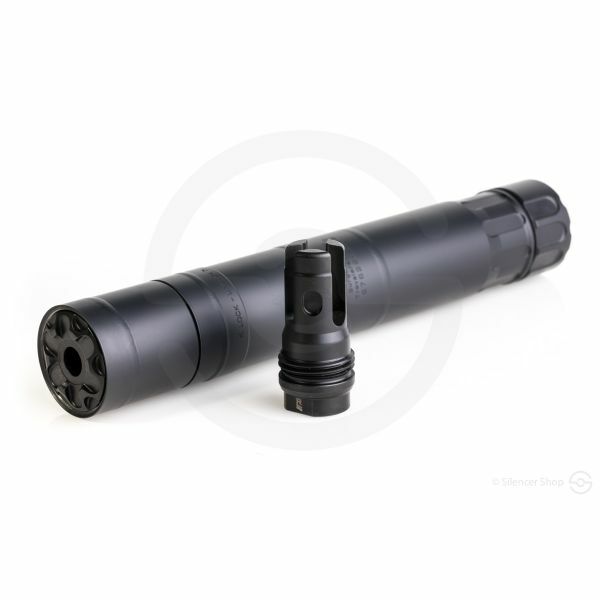 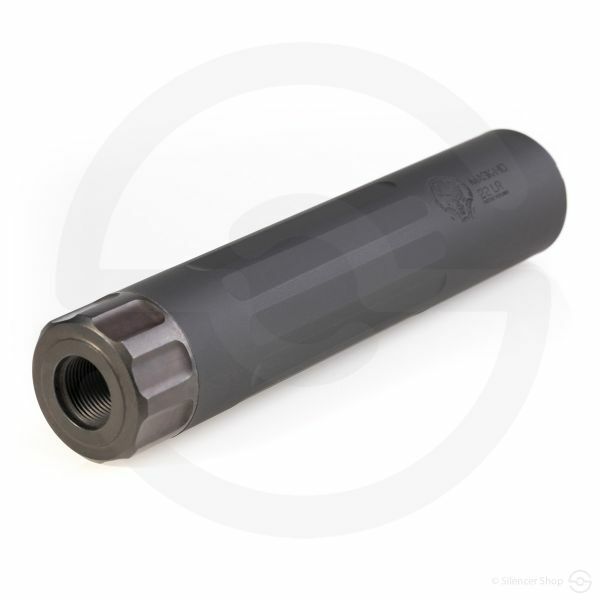 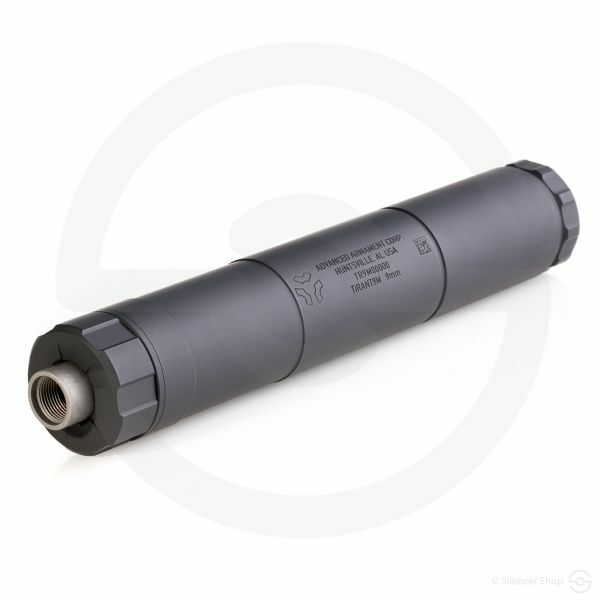 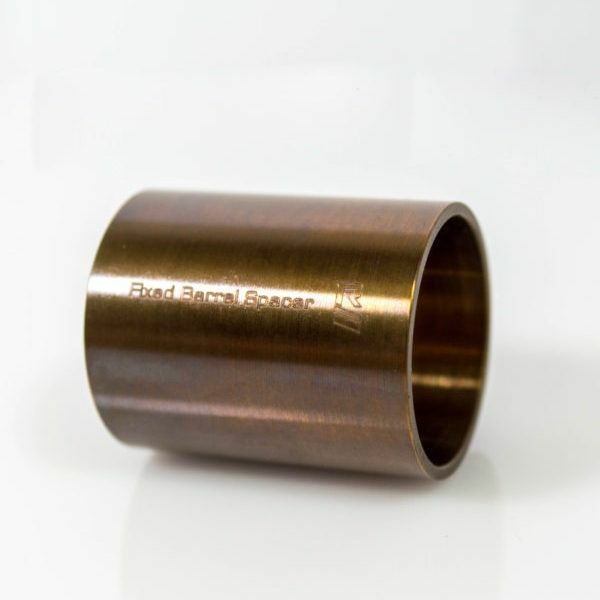 Rugged Suppressors elected to use a non-slotted piston design to cut down on gas blowback from pistols. 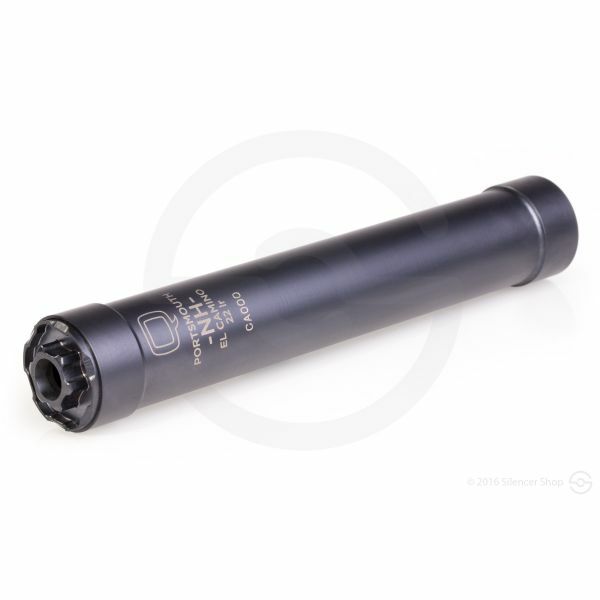 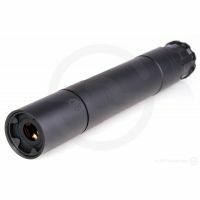 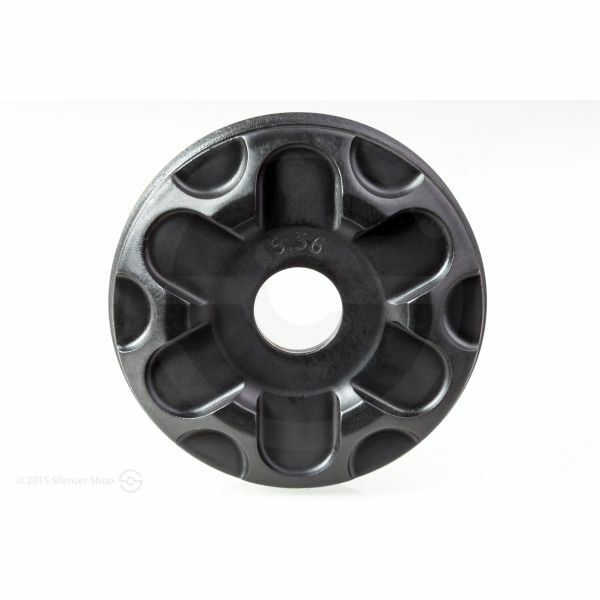 Therefore, the Obsidian 45’s sound reduction is impressive when run dry or wet. If wanting an inventive and durable pistol can, adding one to your growing collection is a wise move.